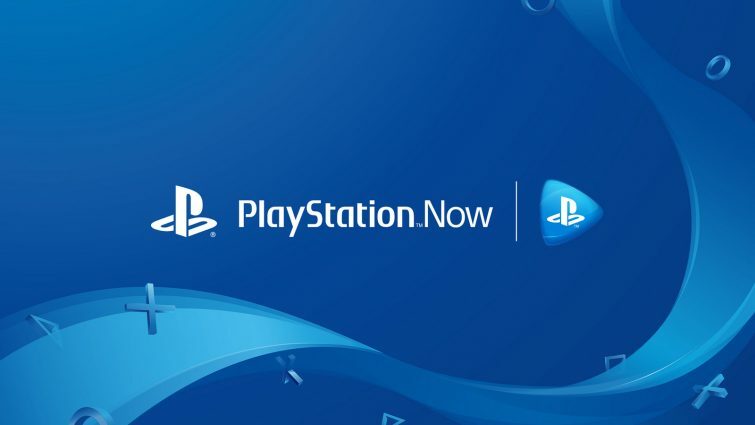 PLAYSTATION: As many of you know, PlayStation Now lets you stream hundreds of PS3 games — currently 483 to be exact — to your PS4 and Windows PC. We’re excited to announce that PS Now’s catalog is set to grow even further, as we’ll be expanding to include a new platform: PlayStation 4 games. All of the games in the service, including PS4 games, will be included with a single PS Now subscription. We’ll share more information as we get closer to launch, so stay tuned.